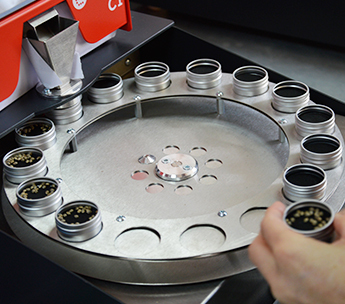 SEED SELECTION: Throughout the entire process, seeds are handled separately according to their plant of origin. 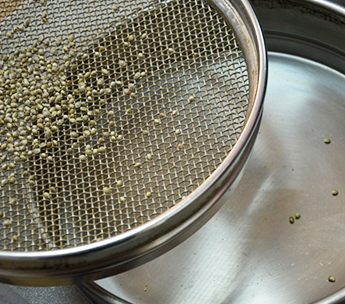 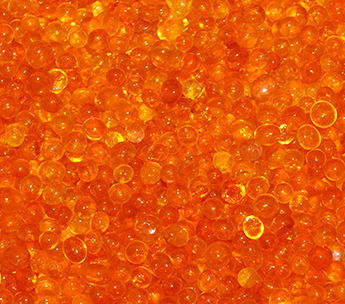 SIFTING PROCESS: Seeds are winnowed to select only the ones that are above a minimum calibre of 2 mm. 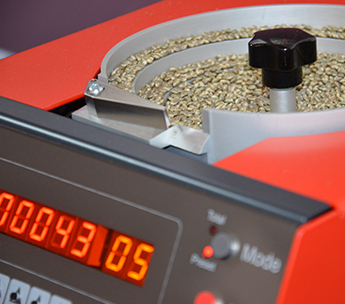 COUNTING MACHINE: : The selected seeds are then counted, after which they are sampled for the germinating test. 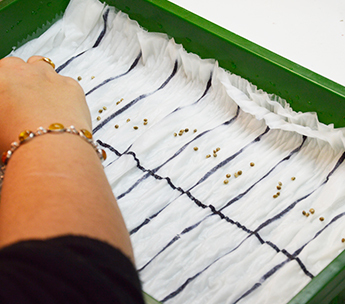 PRESERVATION: Seeds are packaged according to their parent plant and stored in silica gel depending on their humidity level inside a cold room provided with the optimal ranges of humidity and temperature. 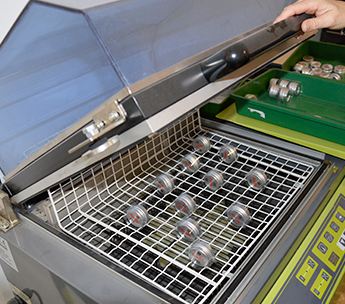 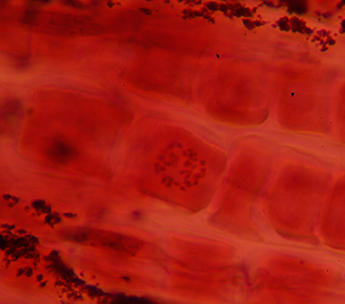 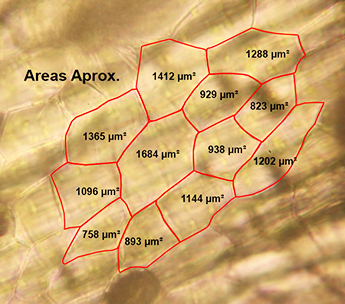 FUNGAL TREATMENT: Seeds are treated accordingly if any fungal contamination is detected in a specimen during germination tests. 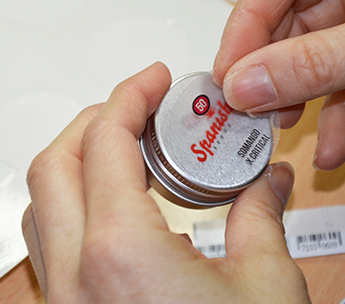 PACKAGING: : At the final stage our seeds are packaged, coded and sealed so that they can reach the customer in the best conditions. 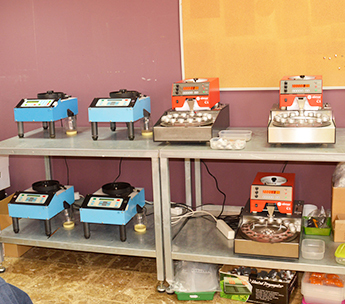 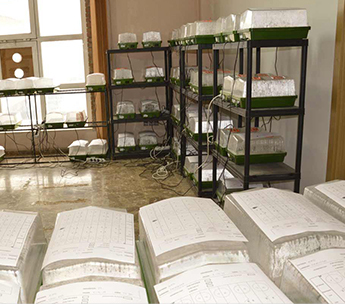 GERMINATION TESTS: : After applying a 3-to-5 day recounting process, only the seeds that pass 90% of germination processes are selected for the market. 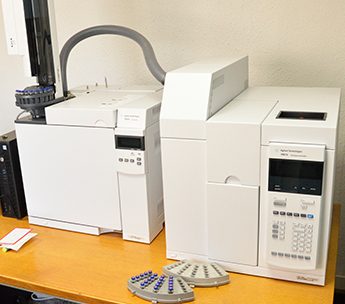 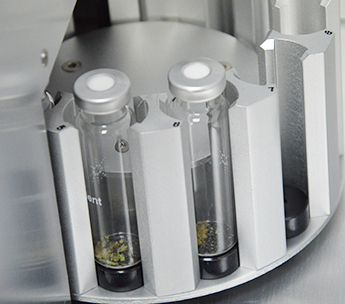 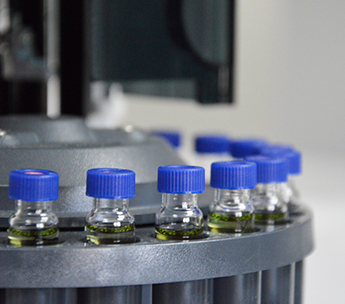 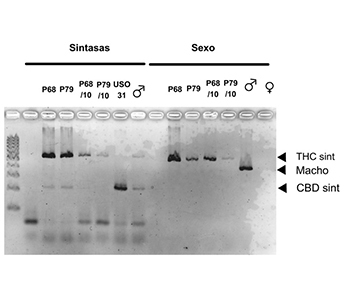 All our batches contain selected samples that undergo gas chromatography analyses at our laboratories —or other techniques such as genetic sequencing.